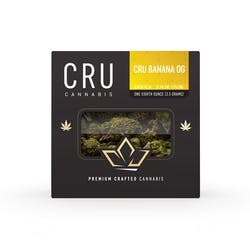 We're doing it right. 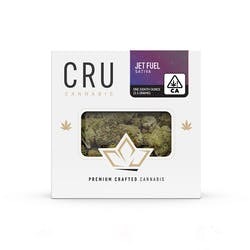 Our people, our culture, our process - it all comes together with one mission - to earn our position as the leading purveyors of clean, natural premium cannabis. 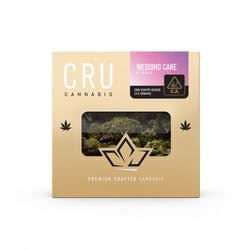 CRU Cannabis is a California Licensed Cultivator. 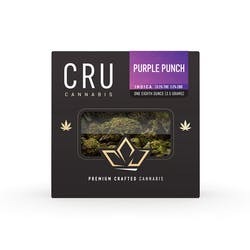 Cru is the priced low for such high quality flowers. 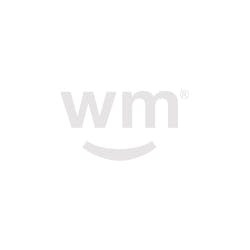 Thank you for being here for the people with the good quality meds at a good price. 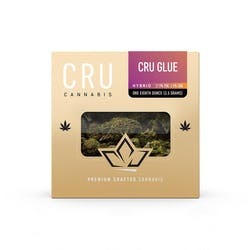 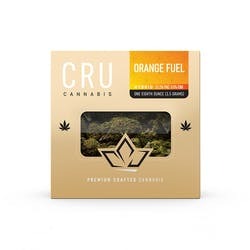 I have tried many different cannabis brands and CRU definetely holds up to its quality and expectations every time. 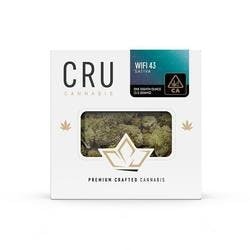 I tried the cru clementine 1/8th through weed on wheels this weekend in the bay area and it was amazing!